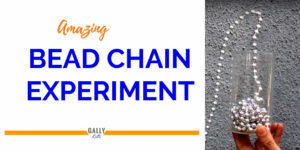 Apart from the fact that this experiment looks pretty mesmerizing, the bead chain experiment, for the keen observer also looks like a contradiction of a scientific truth. As you will see, the bead will pull itself up first (defying gravity?) before it falls down. 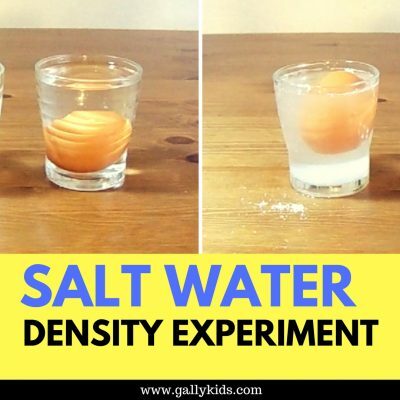 You’ve probably seen this exact experiment doing the rounds in the Interwebs. 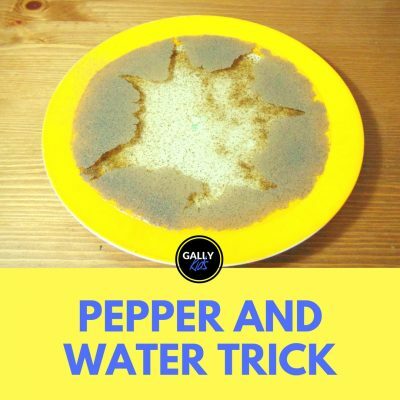 It was featured on Reddit, on the BBC, on Gizmodo and many other places online. It has captured the hearts and minds of the people of the web with many saying it’s nothing but a trick. But it isn’t! 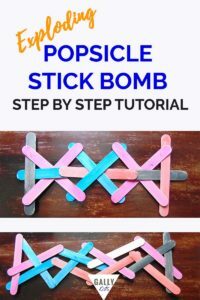 It’s a fun activity that simply shows science in action. 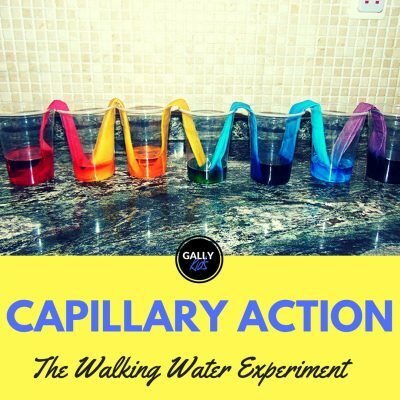 Today, we’re going to have a closer look at this Science experiment and see the many ways the internet collaborated to explain this magical chain fountain phenomenon. 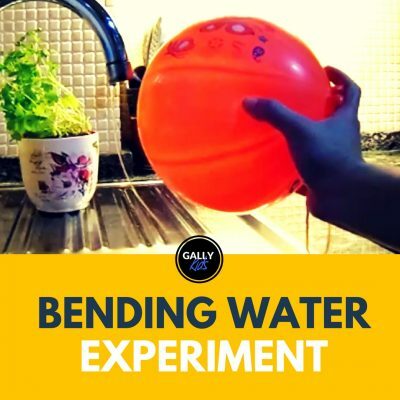 It all started when Steve Mould in a 35-second video clip showed the “jumping” self-siphoning beads. No explanation was given why this phenomenon happens. It could be the lack of explanation or Steve Mould’s look of confusion and animation (and that charismatic face doesn’t hurt either!). 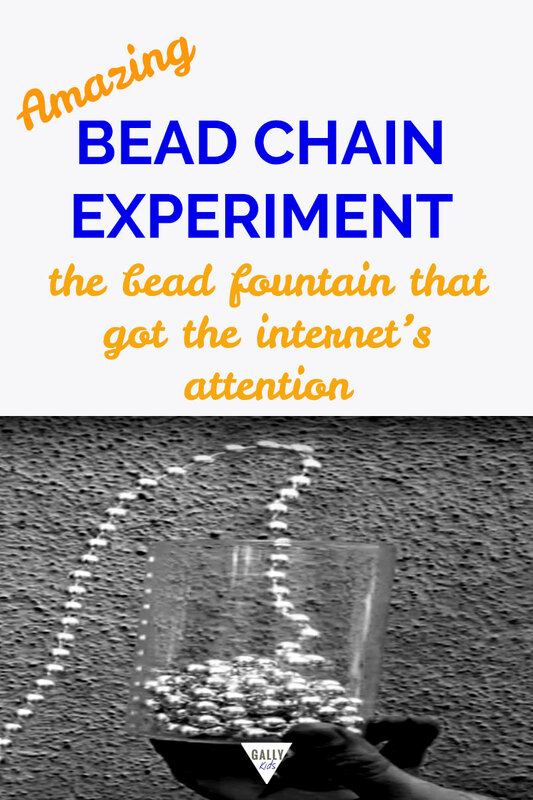 But this video got the people of the internet together to find out the physics behind the beads. After this video, many other big websites and publications made all different kinds of attempts to understand it. First, let’s start with the BBC Earth’s Unplugged Slow motion feature to figure out what was going on with the chain. Steve Mould explains that this happens because as the chain moves very quickly downwards as it falls, the part of the chain that is still in the glass is also pulled very quickly. And this part of the chain needs to change direction (i.e going upwards from inside of the glass and then downwards to fall). The beads can’t just suddenly change its direction this way because it “would require infinite force. So instead it changes direction slowly over the course of the loop”. And that’s why the upward movement of the chain that we all find fascination is necessary. So this got some attention in the subreddit Ask Science. The question was asked and the people of Reddit started working. 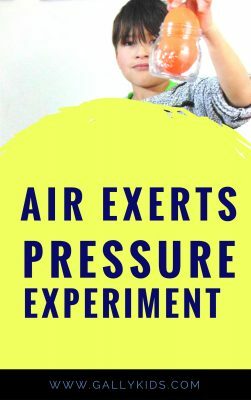 And then Mythbusters advises everybody to try this at home. And here are some clever guys from Cambridge University with a very detailed and clear explanation of the bead chain experiment. This is so far the explanation that my little brain can easily grasp and understand. If you are so inclined to know the science behind this phenomenon, I highly recommend watching this video. What do you think? Do you agree with the smart people of Cambridge University? Or do you have a different take on this? Don’t forget to add a comment below!